You might or might not need a JR Pass for your travels in Japan! The JR Pass might or might not save you a lot of money! Clear as mud!? Yeah we thought so too! It became extra tricky when we struggled to find handy information on the web about JR Pass travel with kids in tow! And whether we would be able to take all our luggage on the train – 3 suitcases plus a baby pram and some backpacks! And then you have to try to figure out where to buy a Japan Rail Pass in Australia. JR Passes are not cheap! 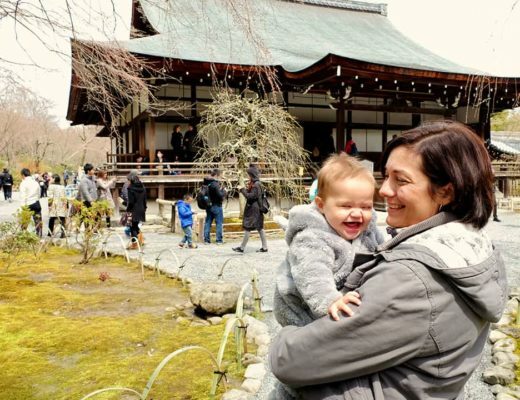 So when you are looking at a price tag of around $1000 for 4 (2 adults and 2 kids) one week JR Passes through Japan, you can understand why I invested so much time into research whether the passes were the right way to go! Is the JR Pass the Right Choice for You? If you want to get from point A to point B in the shortest amount of time, then we highly recommend you look into the JR Pass option! You can either use the expensive option of a 135 min bullet train to get from Tokyo to Kyoto or you could use the cheaper option of a bus which could take you around 7-8 hours. If like us you are strapped for time and if you are travelling with kids, this choice is an easy one! Shinkansen ticket prices are high! For example if you want to zoom in a shinkansen from Tokyo to Kyoto, this journey on a reserved seat would cost you around 13,910 JPY (Around AUD $167 for an adult, one way ticket). So if you are planning on moving around a lot from one city to the next, then a JR Pass might save you loads of money! If you are however staying in one location for most of your holiday, then you will most likely be wasting your money if you purchase a JR Pass. We recommend you write down your train trip journeys and dates on a piece of paper and see how often you would need to purchase tickets in the space of one week! Use Hyperdia to work out the costs of the tickets for that week and then compare it to the JR Pass costs as outlined below! Yes, this is a bit of effort, but honestly it is worth the time! Remember that the pass works on consecutive days. You can activate it whenever you want, but if you have a 7 day pass, the pass WILL expire in one week. 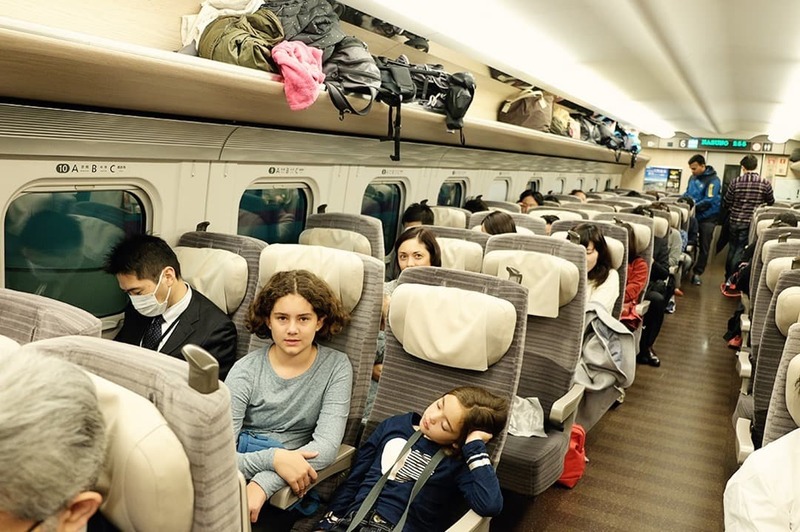 The Japan Rail Pass can save foreigners a LOT of money on train travel costs. The Japan Rail Pass must be purchased outside of Japan, so make sure you get hold of yours a month or so before your departure date. You need the actual paper pass when in Japan, so treat it like gold and make sure to not leave this piece of paper behind at home! You must activate the pass in Japan at a JR office (allocated at most large train stations) before you can catch your first train. A JR pass must be used on consecutive days within its allotted timeframe, so a 7-day pass will only be valid for one week. Important to keep in mind when you are planning your itinerary. The JR Pass is only for the trains operating on JR lines – it does not work on local transit or non-JR trains. Tickets for kids (6 – 11 years) are half the cost of the adult tickets. 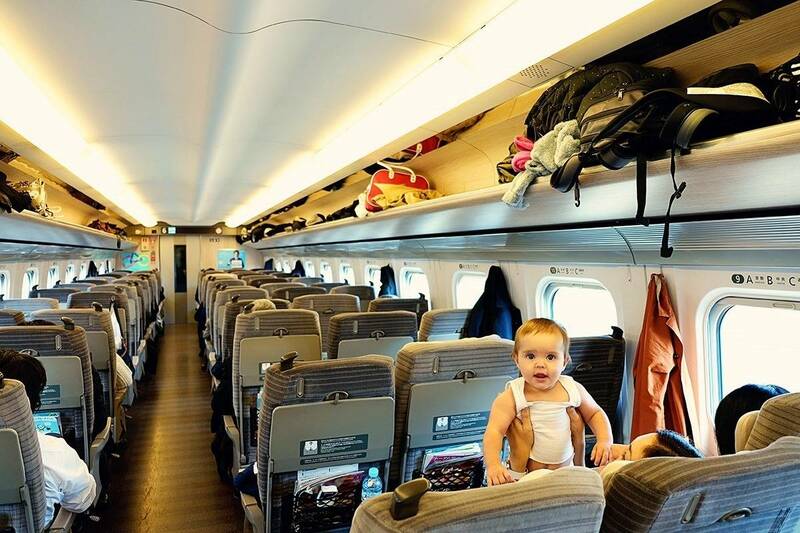 Children aged 0-5 years can travel for free. We recommend having your child’s passport as proof of their age. The company is happy to give a seat to kids under 5, IF one is available, otherwise, they have to sit on your lap. 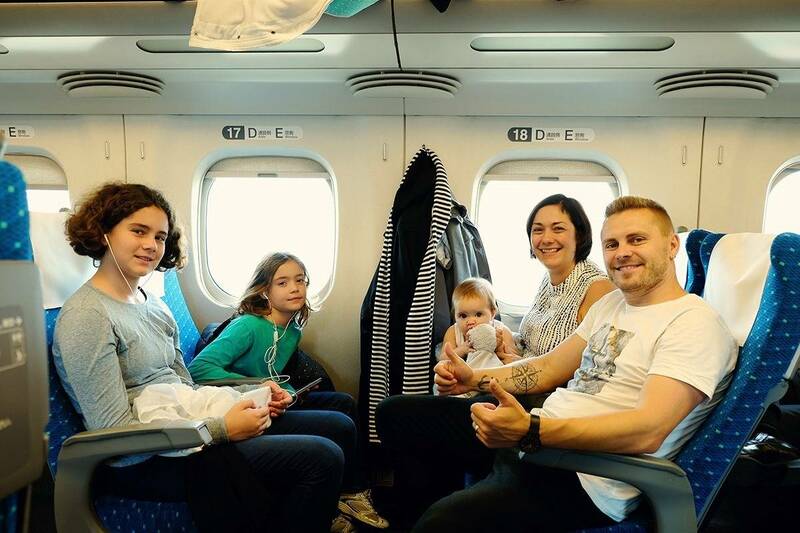 We highly recommend that you get to the train station early in order to reserve seats together for you and your family. On occasions, we had to wait for a few hours to get reserved tickets or alternatively risk it on the non-reserved cars. There is a lever underneath the seats that allow the row to turn around so that the two rows face each other. Very handy if your kids are still young and you want to keep an eye on them! It can be really tricky to get around with loads of luggage! The train stations often have lots of stairs as well. 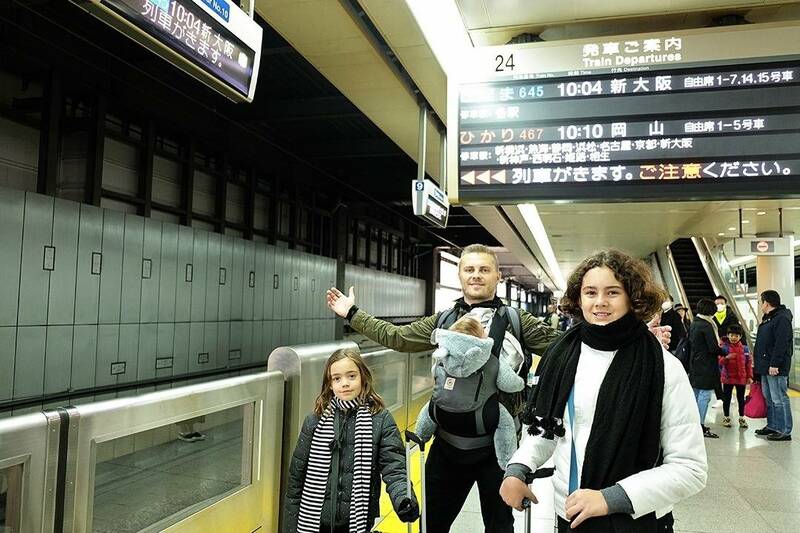 Add in the fact that you won’t have a lot of space to store the bags on the trains, not to mention that the train only stops for a few minutes at train stations, which doesn’t leave families much time to get ready and organised! We always asked our hotels to forward on our luggage to another hotel (we often skipped a few hotels and just kept two suitcases with us to manoeuvre around). There are toilets on the train, which is handy when you have little ones! You can take snacks and drinks on the train, just make sure to take your rubbish with you when you leave. You can also purchase JR Green Pass Tickets, which is kinda like a first class ticket. You need to purchase these tickets online before you go! There are many places that sell these tickets; Japan Rail Pass Now is one of the companies that offer competitive rates for their tickets. We used them for our 14 Day Economy JR Pass tickets and were very happy with their helpful service! For us the JR Pass was worth every single dollar! We purchased the 2 week JR Pass and activated it on the day that we left Tokyo. 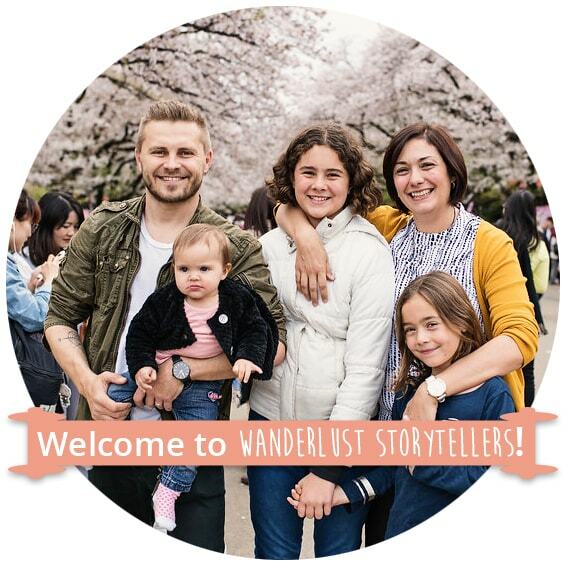 There is no way that I would be able to expect my 3 kids to sit still on the long bus journeys from one city to the next, so the speedy shinkansens were a true blessing! Andrzej could get up if baby Avalee was grumpy and rock her back and forth on the train. We didn’t have to fight for seats together, as we could just grab reserved seats. The trains are ALWAYS on time. They are clean, they are comfortable and much more spacious than aeroplane seats! They saved us LOADS of money and LOADS of time!!! Making the choice about whether to purchase a JR Pass can give one a slight headache! If the whole process and choice are very confusing for you, we recommend you send your itinerary to a JR Pass agent such as Japan Rail Pass Now and they will be able to give you their opinion about whether the pass would be worth the cost for you! Enjoy your trip to Japan! Please come and share your stories with us here after your holiday! Hi Karen, yes, the regional trains will save you money! I get really bad motion sickness … in cars, planes and boats. But was totally fine on the shinkansens – go figure! Definitely a personal choice when it comes to the pass! We’re traveling to Japan next week and i have book marked all the day trips from Osaka that you’ve mentioned in your blog! 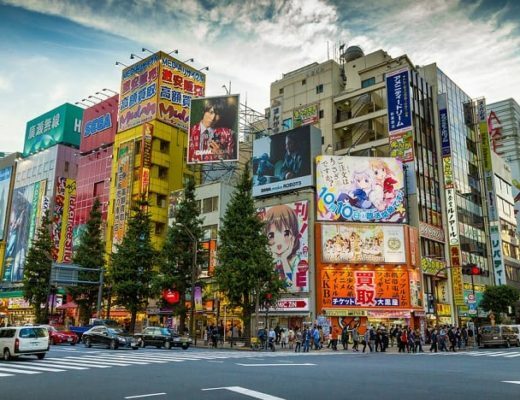 I have been researching travel to Japan and it has been quite overwhelming! Your blog is going to be my guide!